The end of the 13th and beginning of the 12th centuries B.C.E. witnessed the demise of the great territorial states of the Bronze Age and, with them, the collapse of the extensive interregional trade networks that fueled their wealth and power. The period that follows has historically been characterized as an era of cultural devolution marked by profound social and political disruption. This report presents the preliminary results of the Tayinat Archaeological Project (TAP) investigations of Iron I (ca. 12th to mid 10th century B.C.E.) contexts at Tell Tayinat, which would emerge from this putative Dark Age as Kunulua, royal capital of the Neo-Hittite kingdom of Palastin/Patina/Unqi. 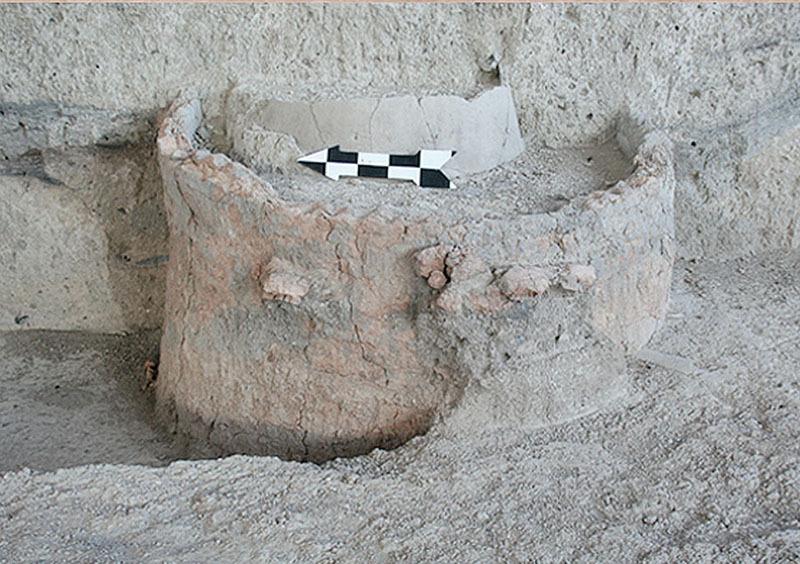 In contrast to the prevailing view, the results of the TAP investigations at Early Iron Age Tayinat reveal an affluent community actively interacting with a wide spectrum of regions throughout the eastern Mediterranean. The evidence from Tayinat also highlights the distinctively local, regional character of its cultural development and the need for a more nuanced treatment of the considerable regional variability evident in the eastern Mediterranean during this formative period, a treatment that recognizes the diversity of relational networks, communities, and cultural identities being forged in the generation of a new social and economic order.